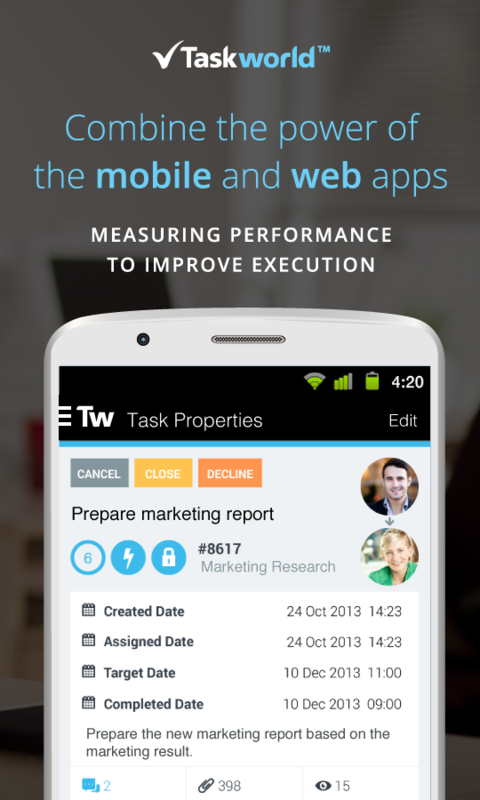 Taskworld is task and project management tool that allows managers to measure team performance. This collaboration software allows easy follow up on tasks and projects. Teams are able to assign individual tasks and so manage their workflows more efficiently. Unlike other project management tools in the market, Taskworld offers its users a workspace where they can add comments, upload documents, give and receive feedback, and evaluate performance measurements, all in a single point. This allows managers to create an environment of accountability and high transparency in their teams or organizations. 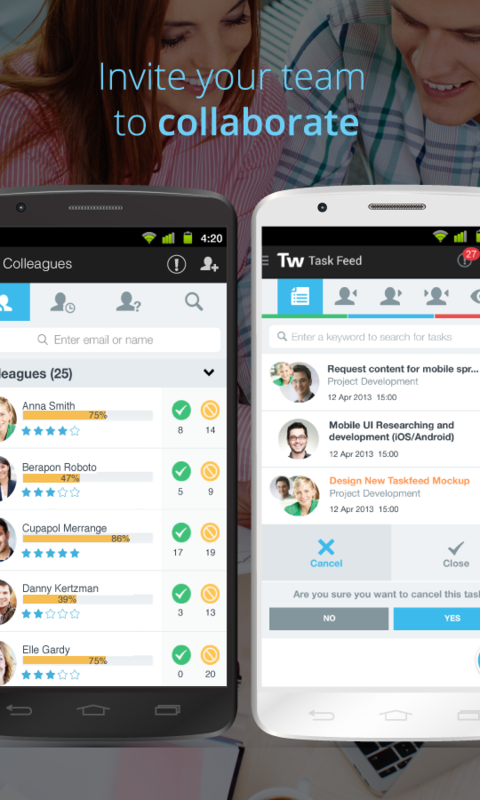 *Taskworld is currently available to users for Free. An Enterprise version will be available soon.